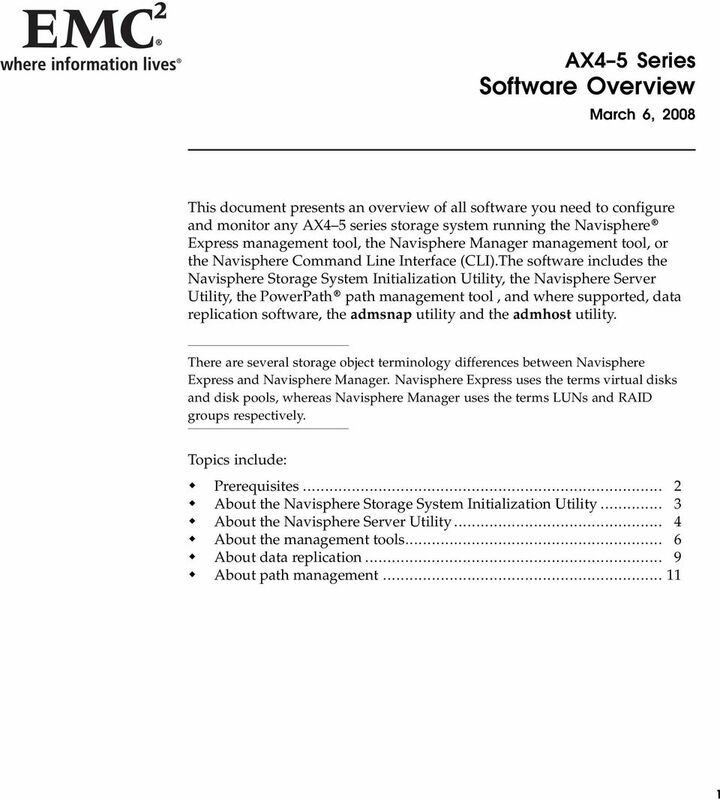 Download "AX4 5 Series Software Overview"
E-Series. 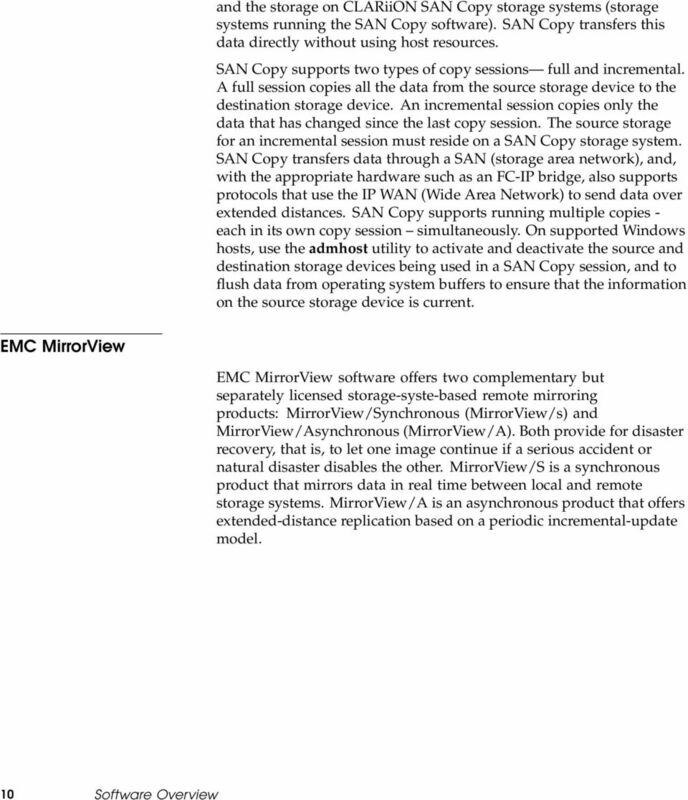 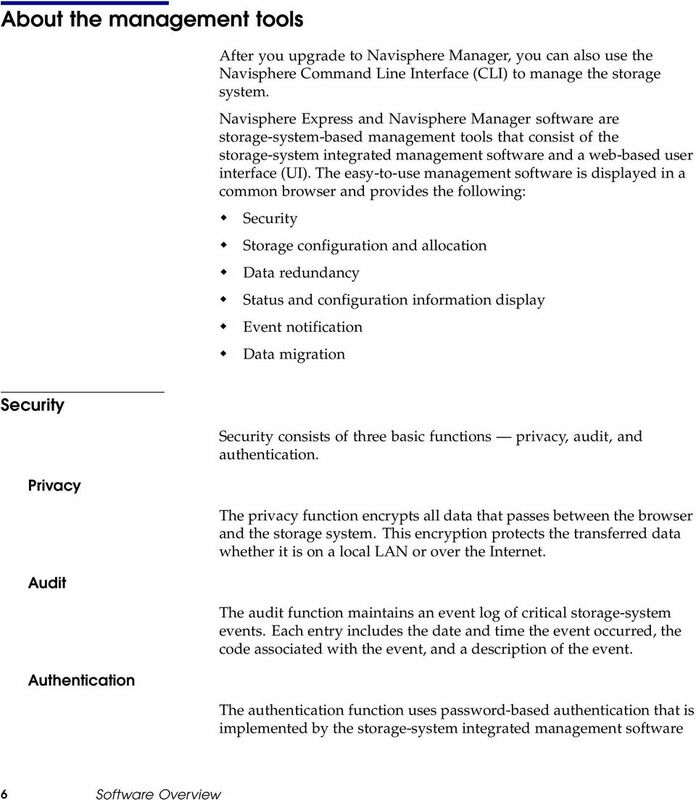 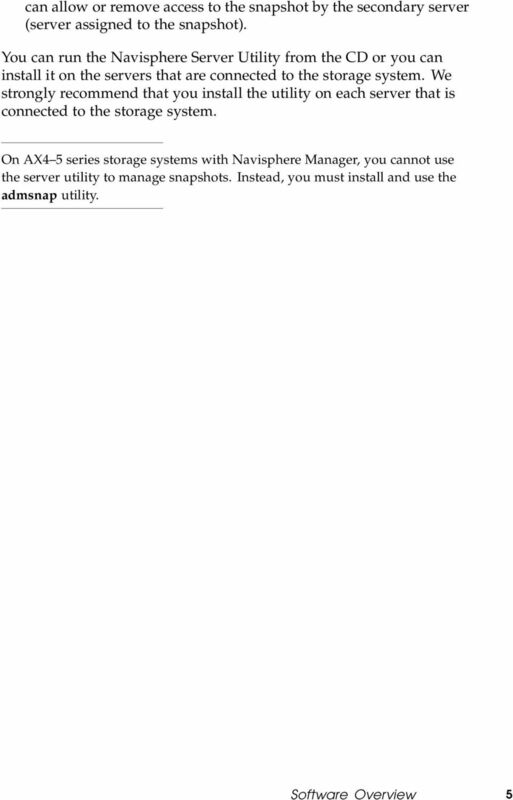 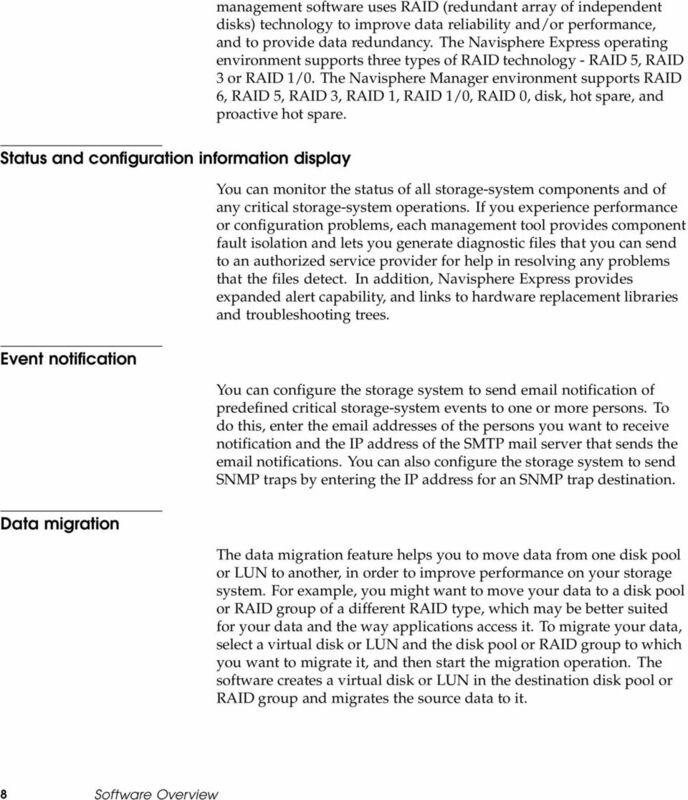 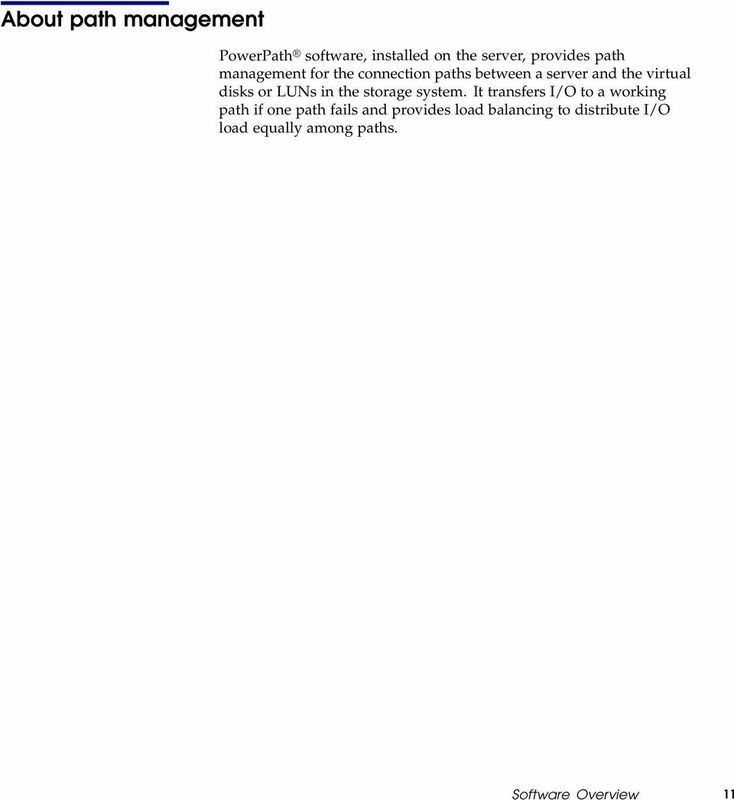 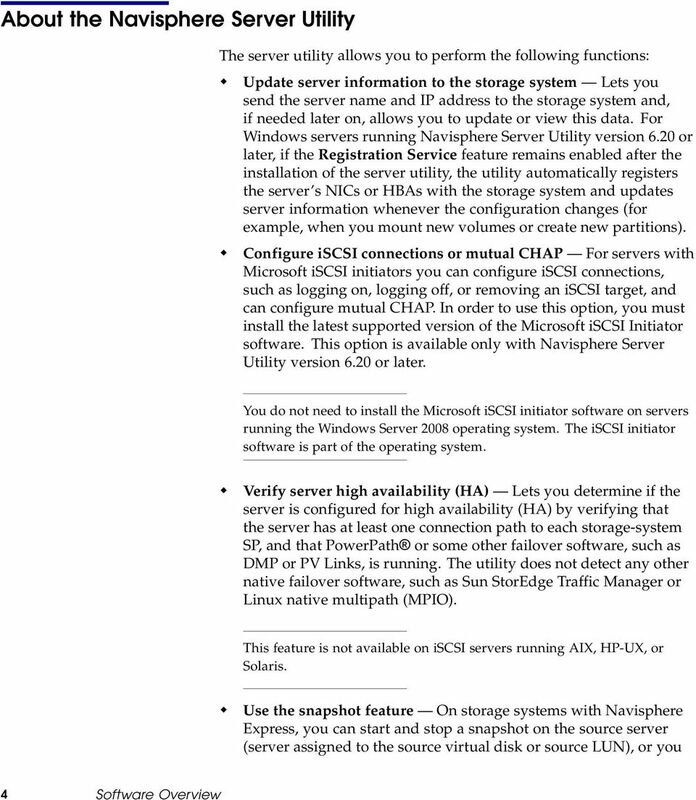 NetApp E-Series Storage Systems Mirroring Feature Guide. 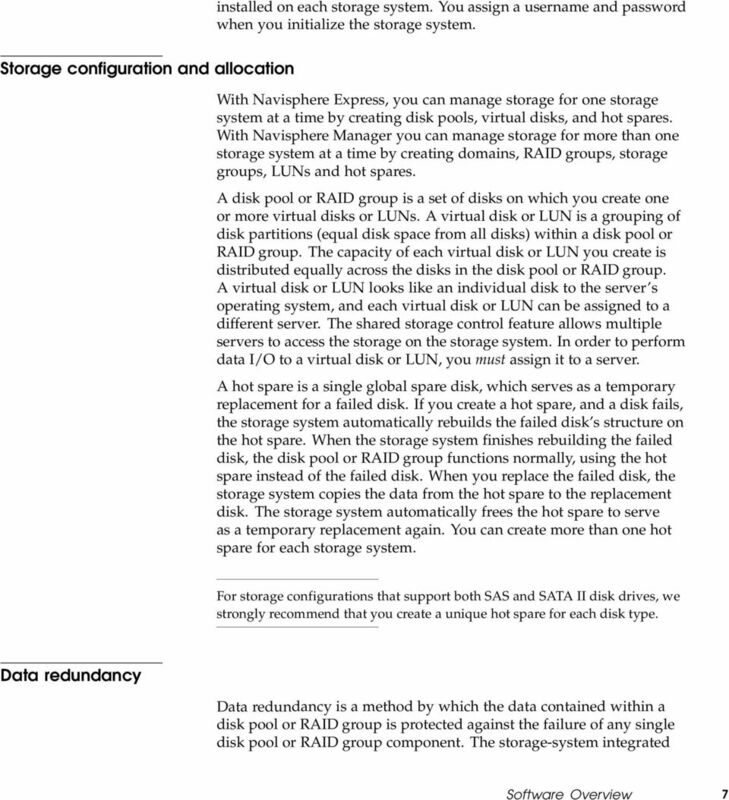 NetApp, Inc. 495 East Java Drive Sunnyvale, CA 94089 U.S.
NetApp Software. 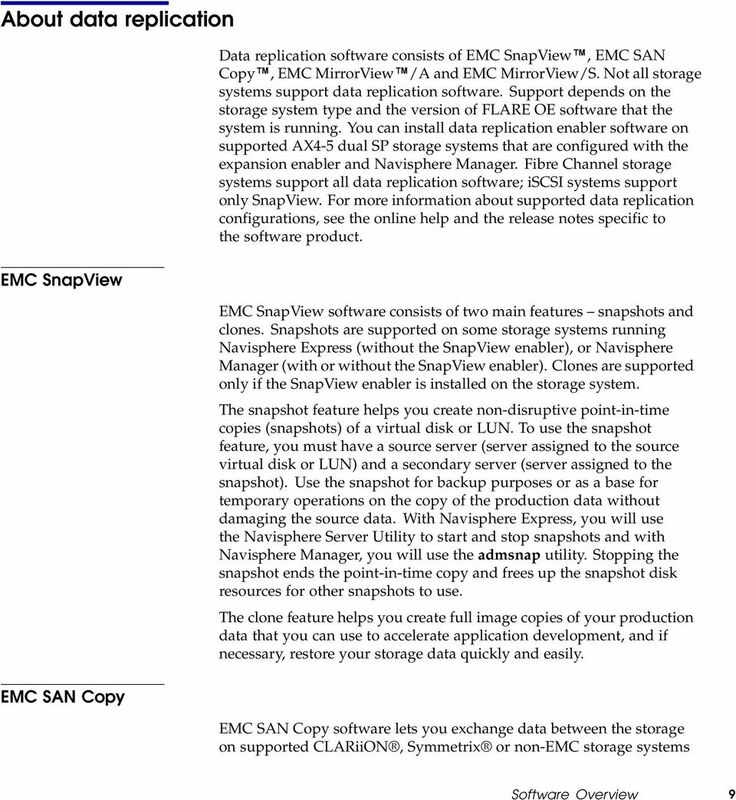 SANtricity Storage Manager Concepts for Version 11.10. 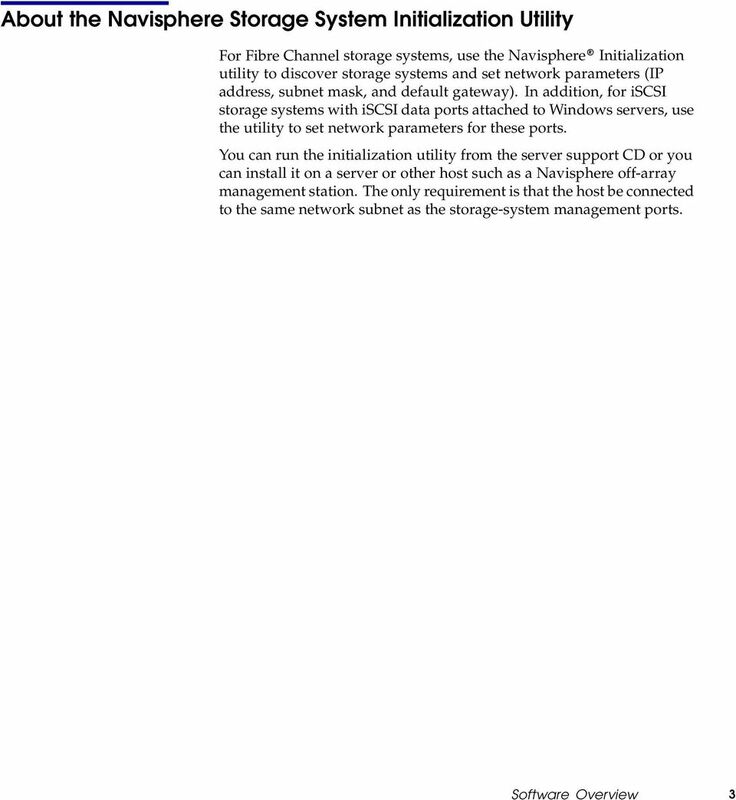 NetApp, Inc. 495 East Java Drive Sunnyvale, CA 94089 U.S.